JUSTFOG MINIFIT - SMALL BUT HUGE! 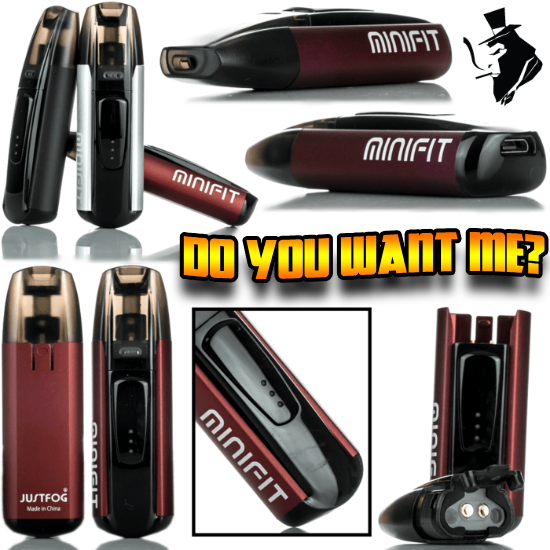 Talk about the ultimate in vape pod portability - if this thing was any smaller, we would lose it! The winner of the lottery #1172 for JUSTFOG MINIFIT - SMALL BUT HUGE! was Viki Drivas from Larnaca, Cyprus on Feb 6, 2019.